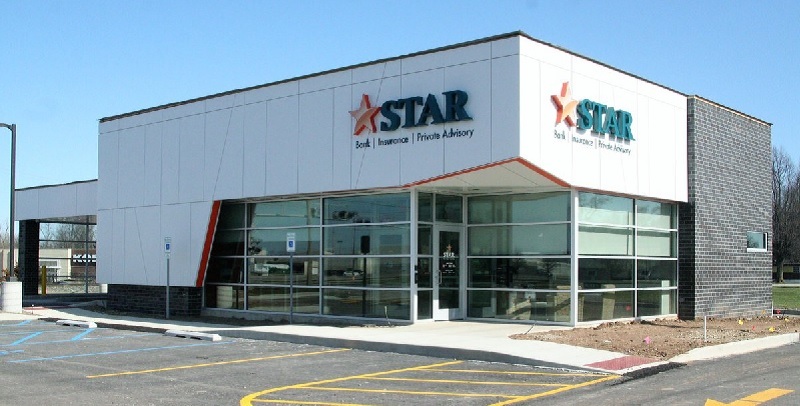 Available to Indiana residents, Star Financial Bank is offering you a $200 bonus when opening a new checking account at your local branch and meeting certain requirements. Below is all the information and details you need to earn your Star Financial Bank $200 Checking Bonus! If you are interested and would like to learn more, below is all the information you would need to earn your $200 Checking Bonus! In addition to the current promotion from Star Financial Bank, you can also take advantage of a range of great promotions from banks such as HSBC Bank, Chase Bank, Huntington Bank, Discover Bank, TD Bank, BBVA Compass Bank or CIT Bank. To earn your Star Financial Bank $200 Checking Bonus, simply open a new checking account and complete the simple requirements. Star Financial Bank $200 Checking Bonus: If you’re eligible for this offer, sign up at your local branch today! This offer is only available if you go into your local branch to apply, but if you would like some more information on this bonus, check out the link provided. There aren’t any monthly fees. This Star Financial Bank $200 Checking Bonus is pretty nice generous, but be sure to keep the account in good standing for 120 days. Simply meet the requirements stated above and you will be able to start your new banking experience. Be sure to not that you must got in person to your local branch to claim your bonus.